With influencer marketing in the sights of people young and old, Columbia College formed a summer class that teaches the in’s and outs of digital marketing. 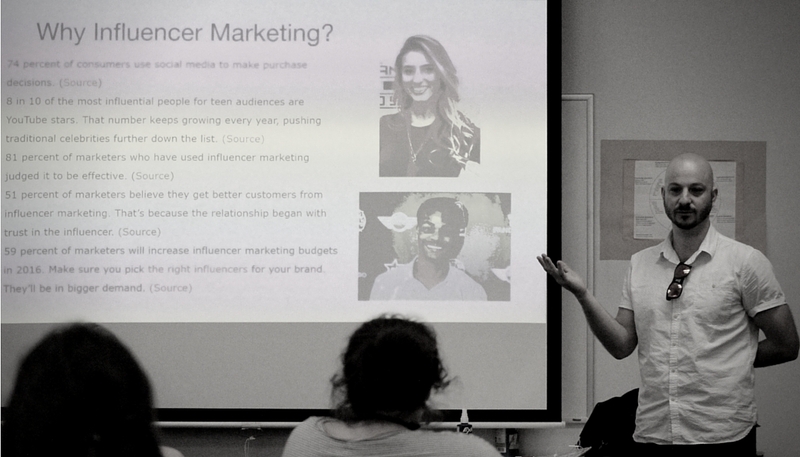 Columbia College’s Rachel Ready reached out to Brandfluencer to come speak to their class about digital, social, and influencer marketing. 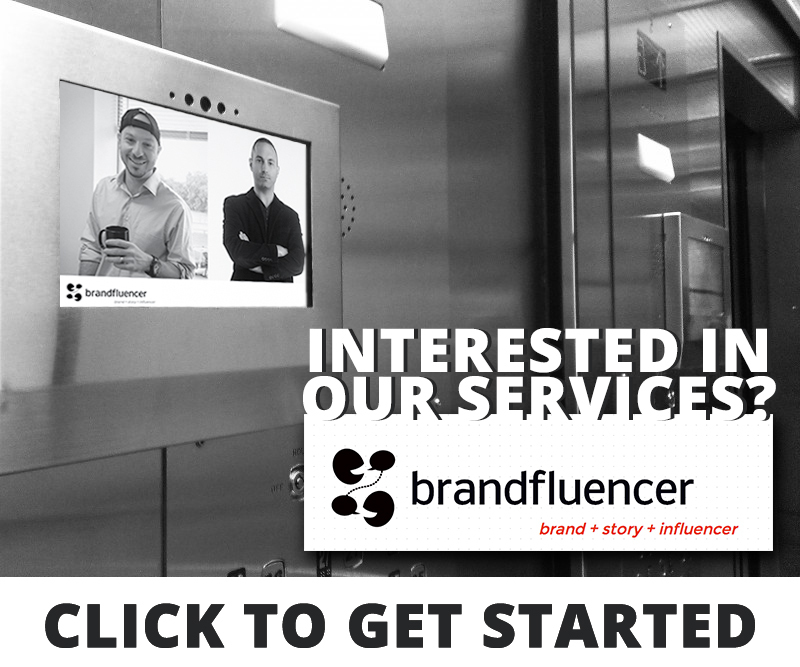 Brandfluencer’s, Zecharia Gilbert & Kip Russell visited Columbia College’s digital marketing class today. In the class “Secrets of Social Media Stars”, students receive a backstage pass to strategic influencer communication. Students examine the content strategies behind social media and YouTube stars. They analyze top stars’ strategic approaches to building their brand via content creation, PR, influencer marketing, social media and word-of-mouth programs. Students learn the key benefits of influencer advertising, public relations, marketing and research done by the companies to bring the advertiser and talent together. Students develop recommendations for content strategy and creation to help build another social sensation. During the class, Zecharia and Kip highlighted the impact of influencer marketing on a brands overall digital marketing strategy. Students were able to learn about engagement rates, ROI and what digital marketers look for in influencers.